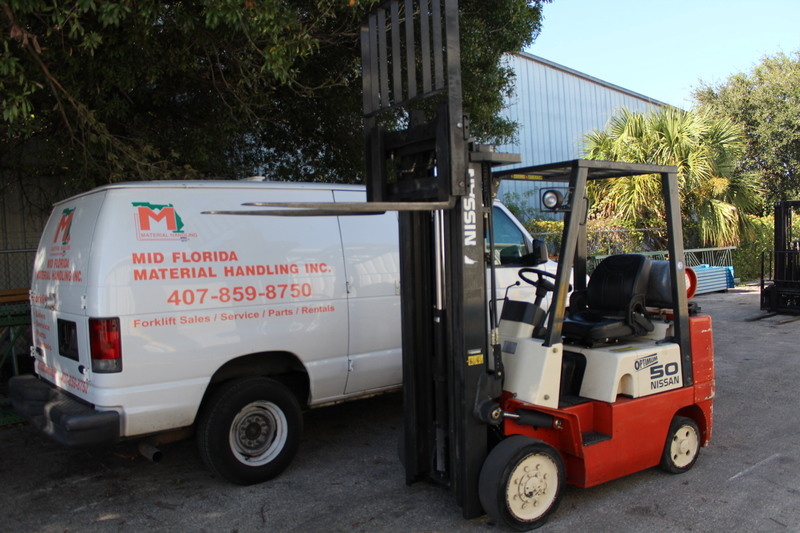 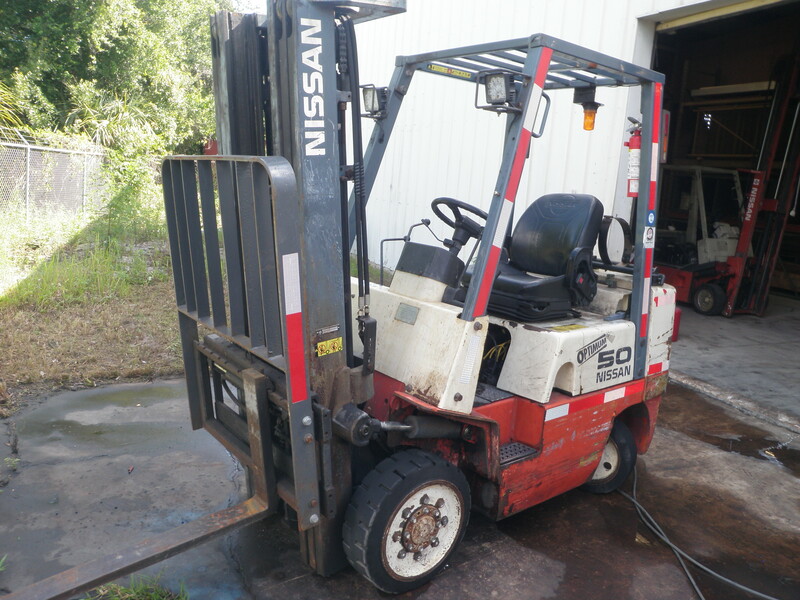 At Mid-Florida Material Handling we offer the right rentals for your needs. 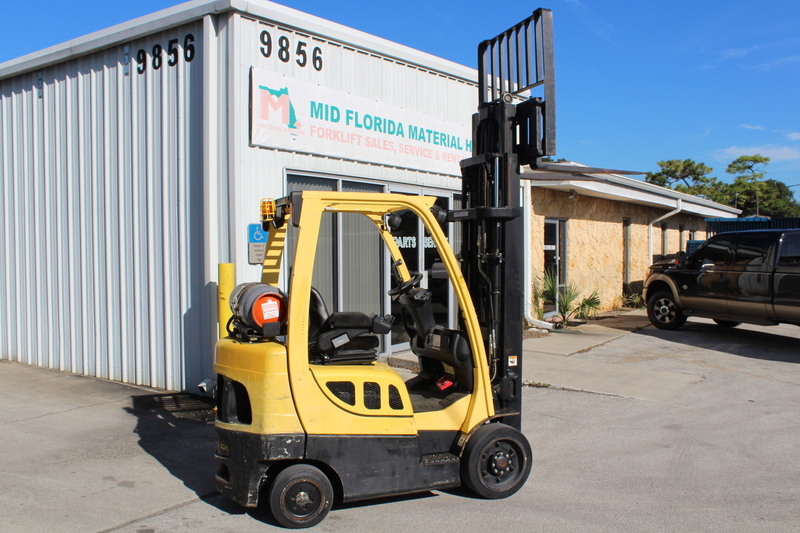 Our staff of forklift experts can help you make the perfect choice for your particular business. 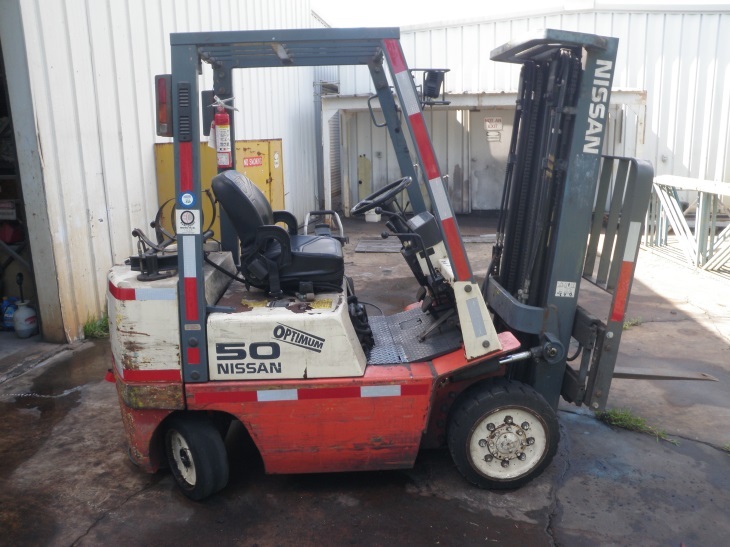 From low to high capacity, LP or electric, Nissan to Hyster, we have a varied rental fleet capable of providing you with the forklift you need. 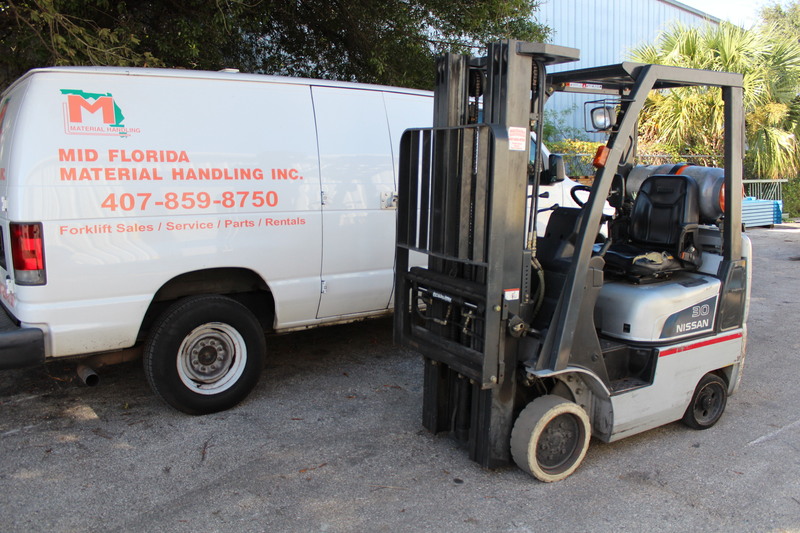 With our rental lengths ranging from days to months and our dedicated rental service team, you can be guaranteed that your rental will be up and running and available whenever you need it. 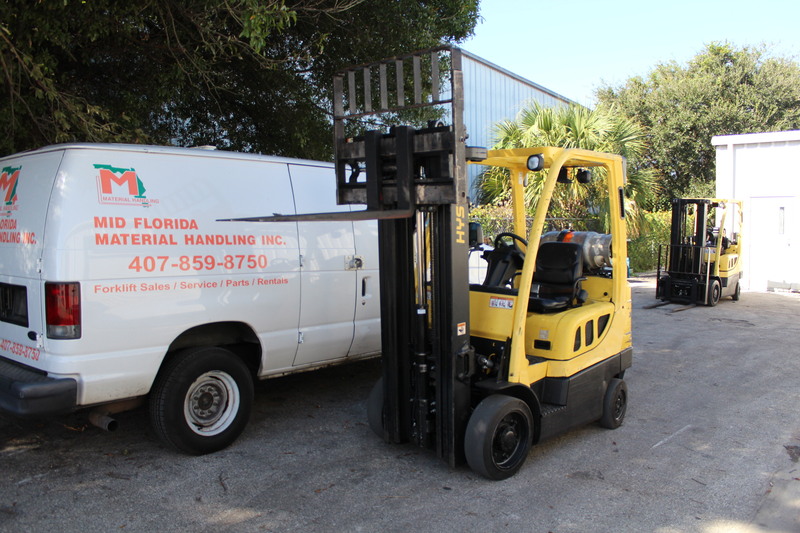 Not only that, we offer rentals throughout the entire state of Florida, specializing in the Orlando and Tampa areas. 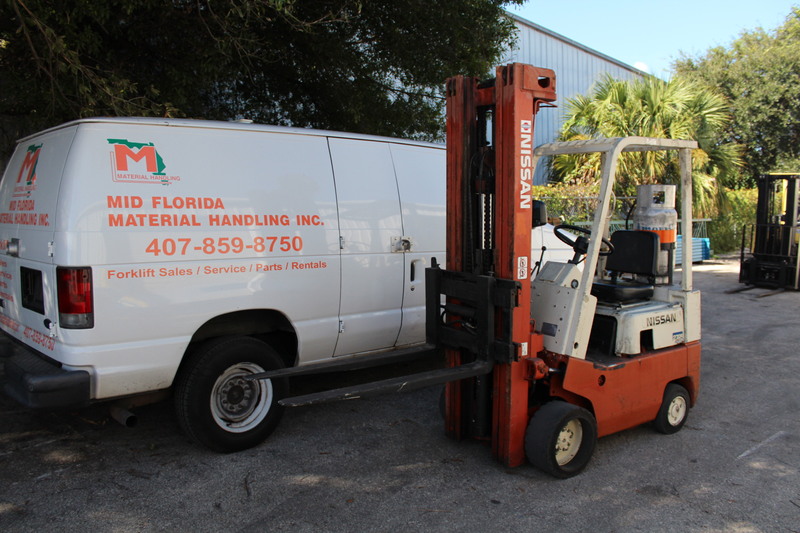 Call us today at (407) 859-8750 to rent!